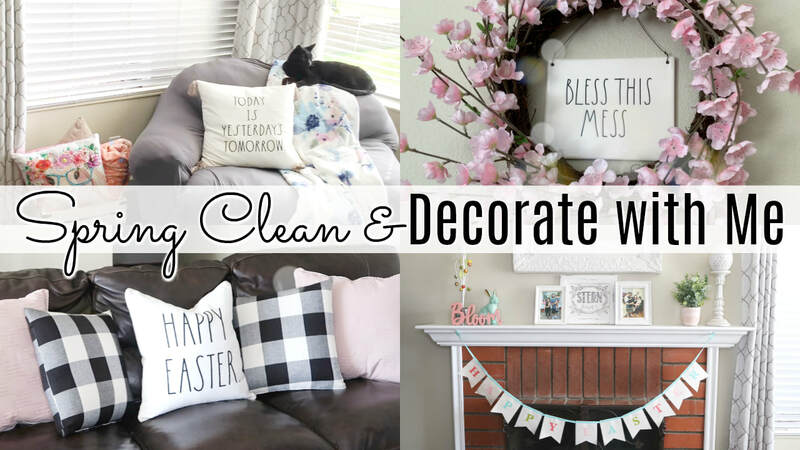 Welcome to my Spring Cleaning Kickoff! I'm so ready for spring to be here. I had such a great time decluttering and decorating my great room. It really set the mood for the big deep clean I am planning over the next 8 weeks. 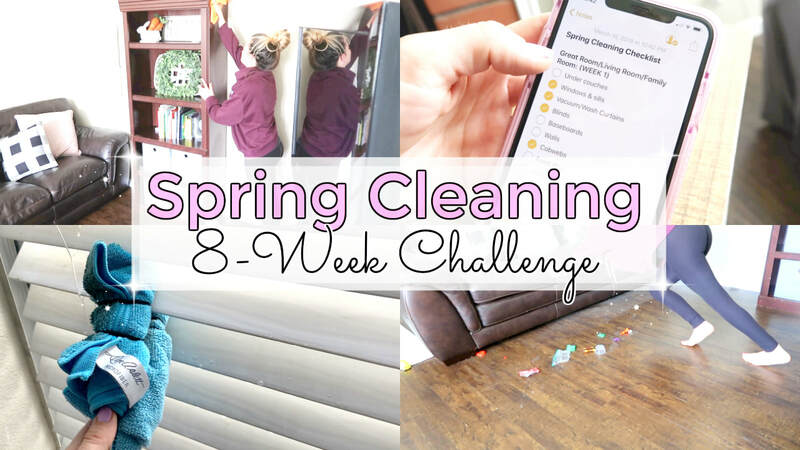 Make sure you are subscribed to my channel so you don't miss any spring cleaning videos that go up. I'm really excited to share this experience with you. December was great! Here are a few vlogs to show you what I was up to! 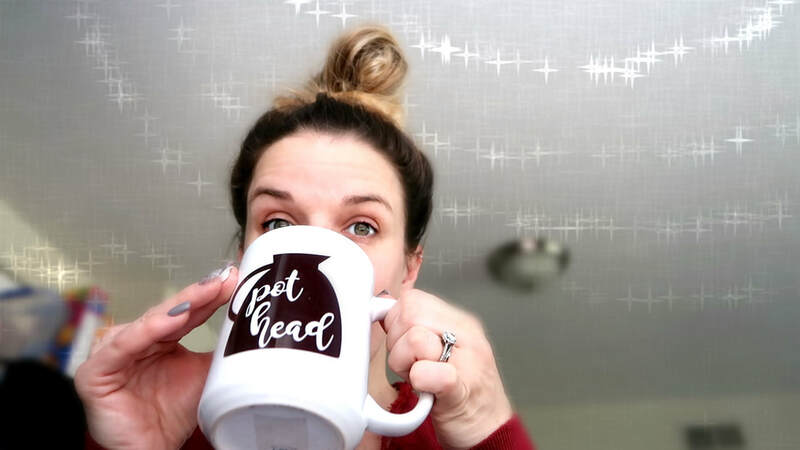 These vlogs include DITL, clean with me clips, kids decorate their mini trees, a Grove Collaborative haul and chit-chat about my spirit guides. Come along with me! Today, I will be doing my Christmas Clean and Decorate 2018 with you! 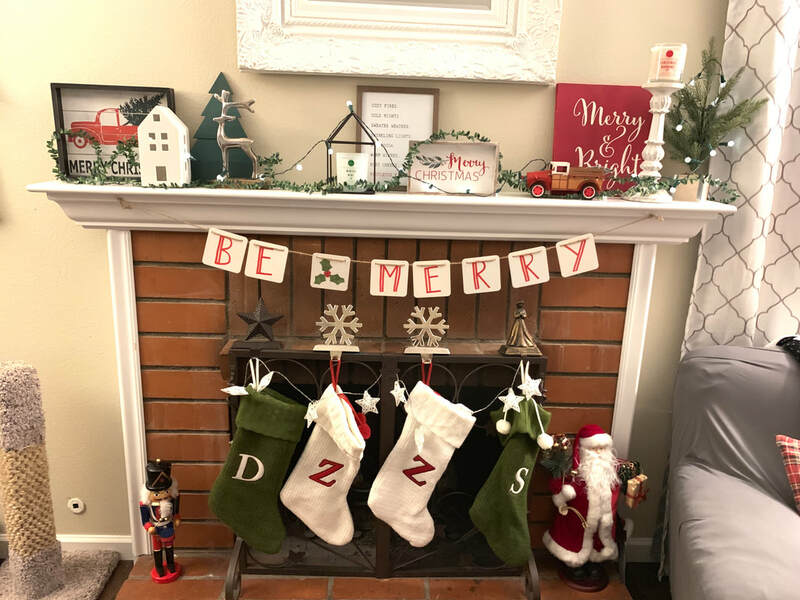 This is a huge Christmas Clean and Decorate collab, hosted by Kristin's Chaotic Life & Clueless Mama D, with a bunch of lovely ladies here on YouTube. See our collaboration playlist for more decorating motivation! 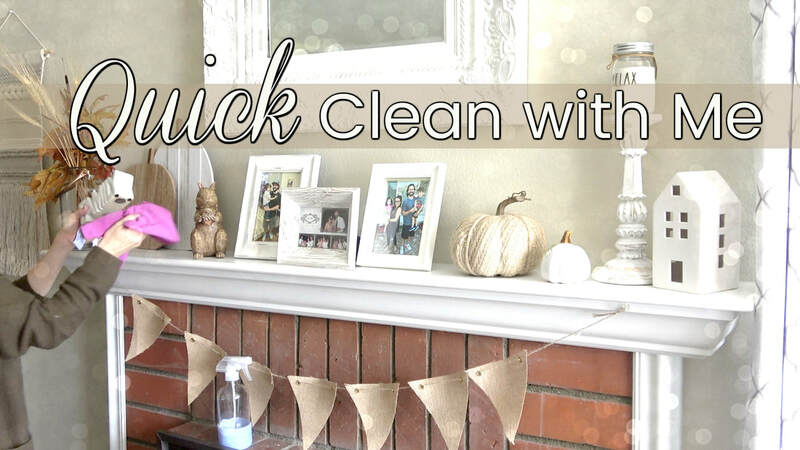 In this QUICK CLEANING VIDEO, I will be giving you some FALL CLEANING MOTIVATION by cleaning my great room! I hope you enjoy this SPEED CLEAN WITH ME video! I love Young Living! 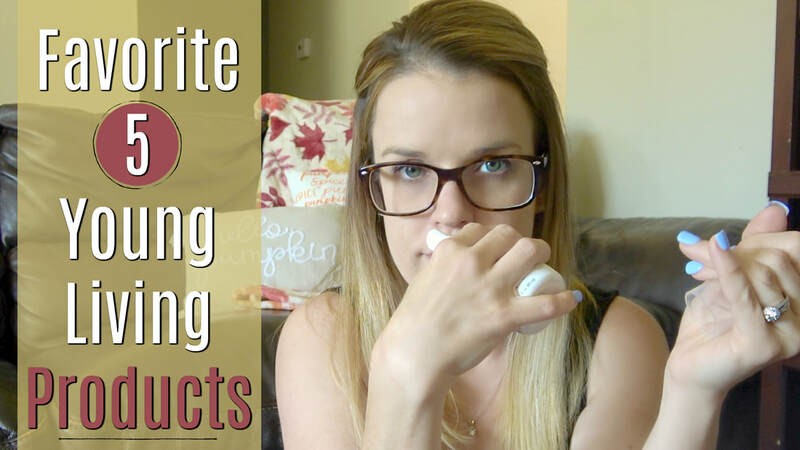 They started out with just essential oils but throughout the years added in cleaning products, hygiene products, and even make-up to their line. Knowing that these products are non-toxic and free of any harsh chemicals or metals, really puts my mind at ease. THANK YOU, YOUNG LIVING! In today's video, I will be showing you 5 car hacks for moms! 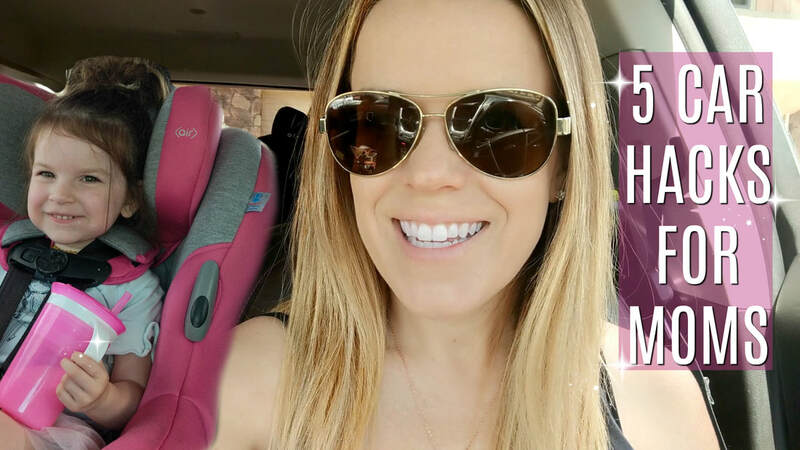 These great car organizational ideas will help you keep your car mess under control and your kiddos happy! This video is in collaboration with Munchkin, Inc. 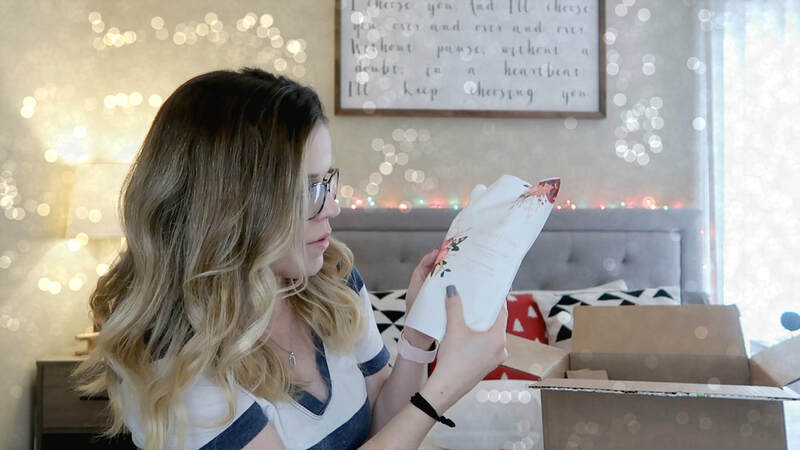 They sent me the Munchkin Snackcatch & Sip cup to review and we absolutely LOVE it because it's spill proof! It's only $7.00 retail on the website but I have a coupon code (MAMALOUNGE) for 10% off and there is FREE SHIPPING THROUGH LABOR DAY!!! How to get your picky eater to eat. 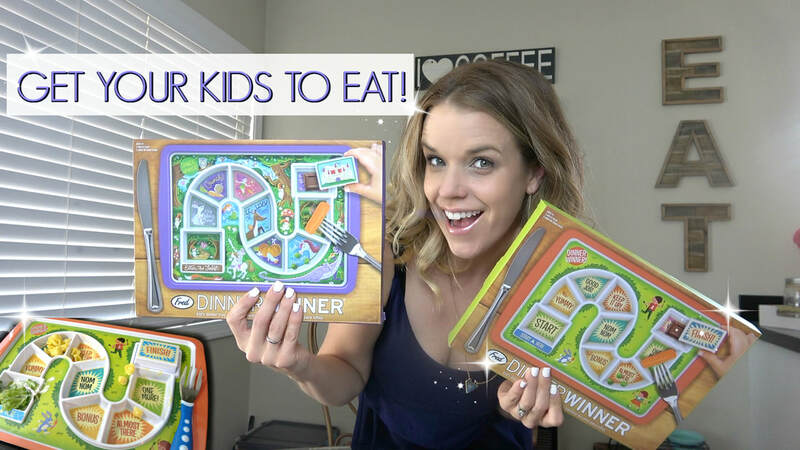 In today's video, I will be doing a DINNER WINNER PLATE REVIEW and sharing with you HOW TO GET YOUR PICKY EATER TO EAT! I have one extremely picky eater and this plate was the ONLY thing that would help him eat ALL of his food. Truly life changing for our family and I wanted to share it with you in hopes it could help your little one out as well! Summer is here! 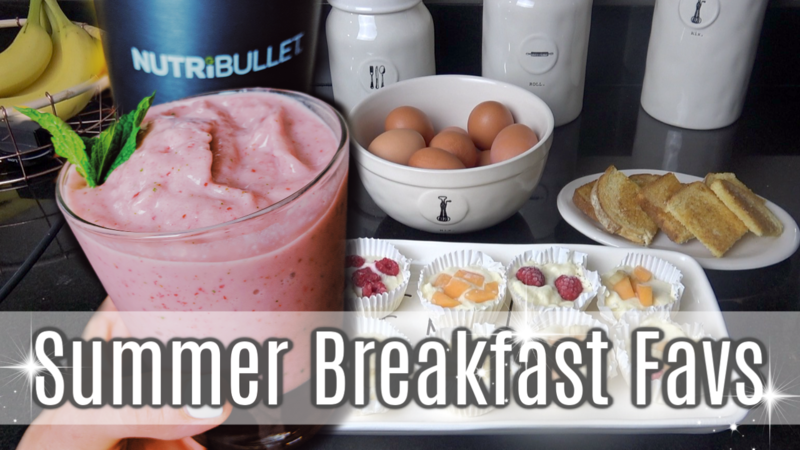 What better way to kick of the season than with some yummy, summer breakfast favorites! I picked out some of our go-to recipes and meals that we always enjoy during the summer. These are quick and easy meals that anyone can do and might just be a new favorite for you this summer as well. MINT to be! My friends over at MintMONGOOSE really hooked it up. 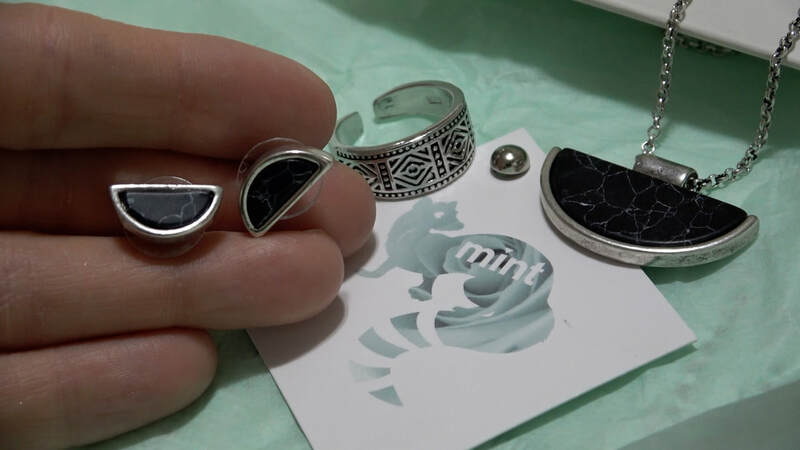 They sent me over their monthly subscription jewelry box to review and I have to tell you that it was a match made for me. As a mom of two little toddlers, there is never enough time to shop for "details". I'd be lucky to get a new outfit, if I needed, with the time they allow. With this service, I don't have to worry about the details ANYMORE!